Partners in the platform share the belief that a sustainable financial system rests on two pillars: well-functioning and sound financial institutions, and financially competent consumers, investors and entrepreneurs. 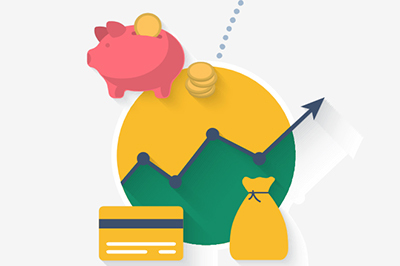 Financial literacy is a crucial component for the empowerment of consumers and investors, and is a critical success factor in the entrepreneurship ecosystem. Financial education, which can take many different forms, gives people a better understanding of how to manage their finances and can help them make informed decisions when saving for retirement, and how to avoid unnecessary risks, excessive debt and possible financial exclusion. The platform is also open to other stakeholders that share these objectives and wish to pool their efforts and resources in this field.